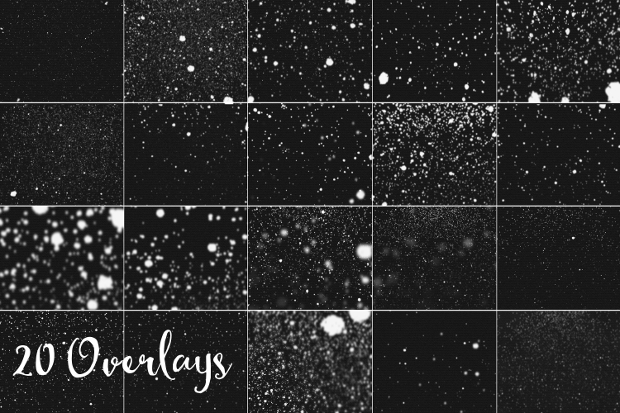 With winter coming up, snow textures and designs are becoming more and more popular so that you can create a beautiful winter themed and festive design on your greetings cards and other graphic designs so that you can create a beautiful product. 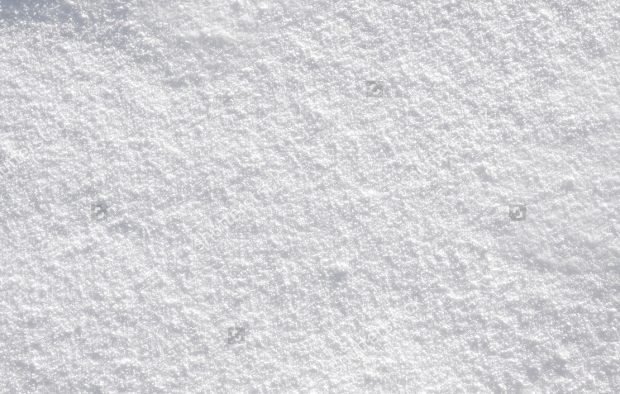 This list gives you some of the best snow textures currently available so that you can find the best option to suit your projects and your needs. 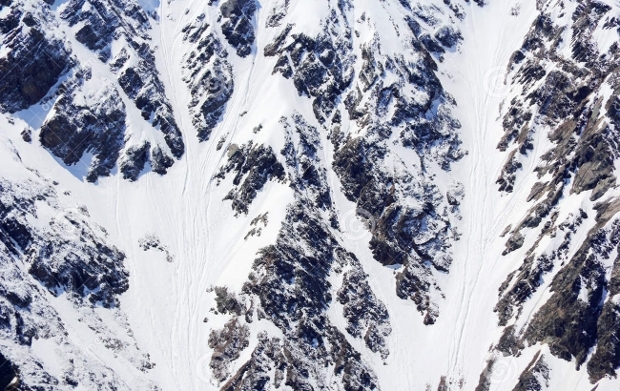 Each of these texture designs is carefully researched so that we only bring you the best. 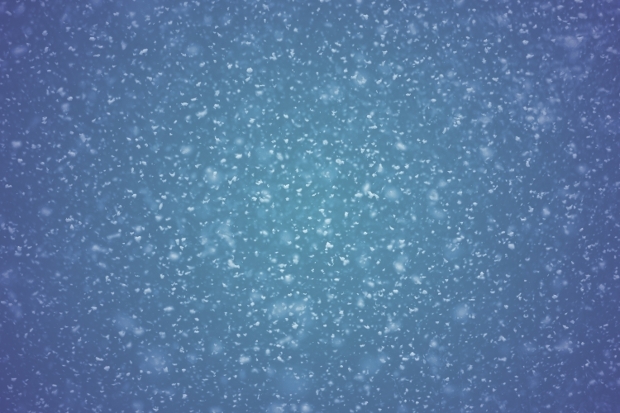 This snow texture is a high resolution image of powdered snow on the ground and is completely seamless so that you can create larger or smaller project designs. 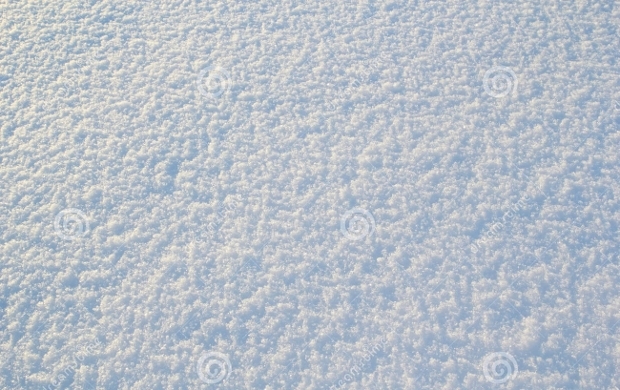 This snow design is a realistic texture of snow on the ground in order to create a beautiful texture design with plenty of room for large and small projects. 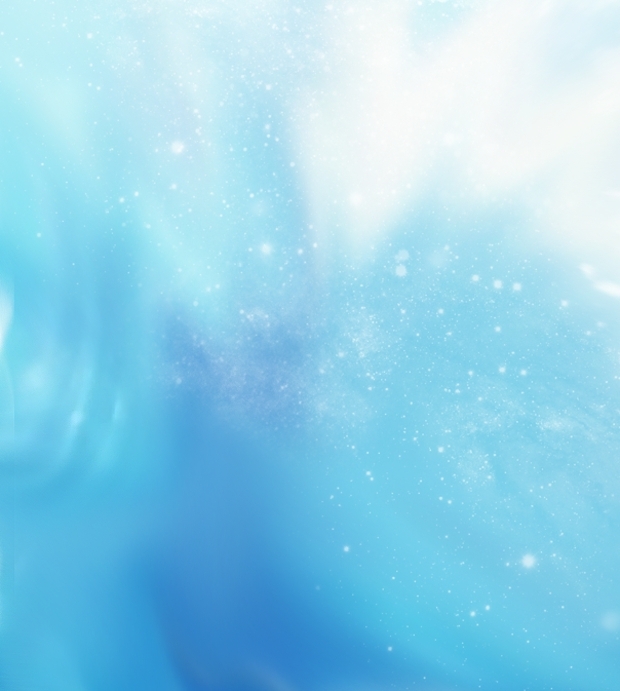 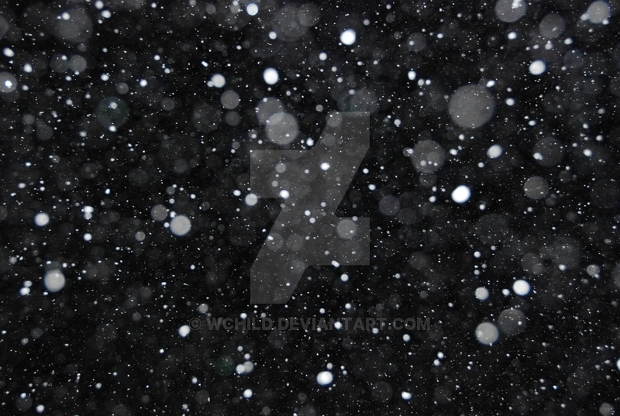 This snow textures is snow falling from the sky so that you can create a festive and winter themed background. 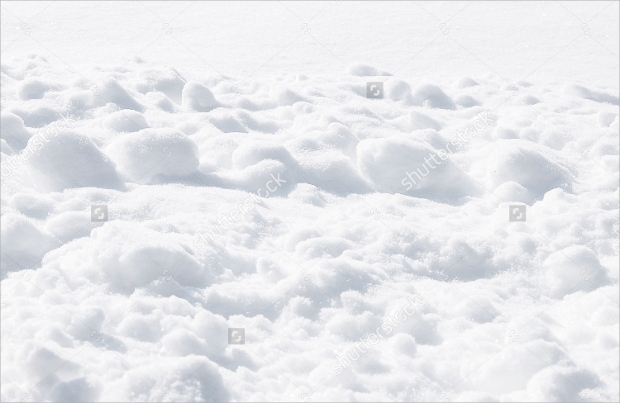 This texture design is of snow on a mountain. 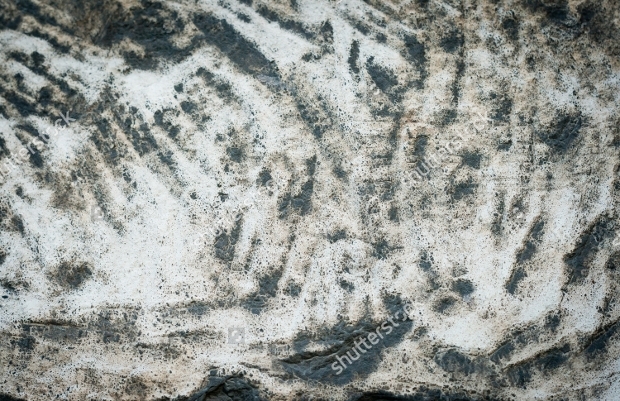 This texture is perfect for a background, or even as a main image. 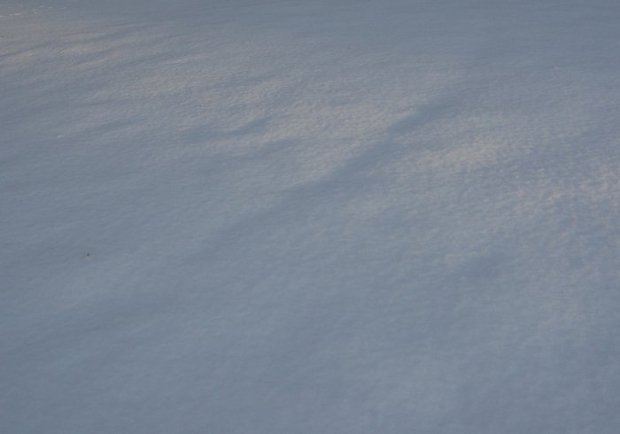 This texture is of snow on a dirty floor and has be trodden down, making it perfect for a more urban project. 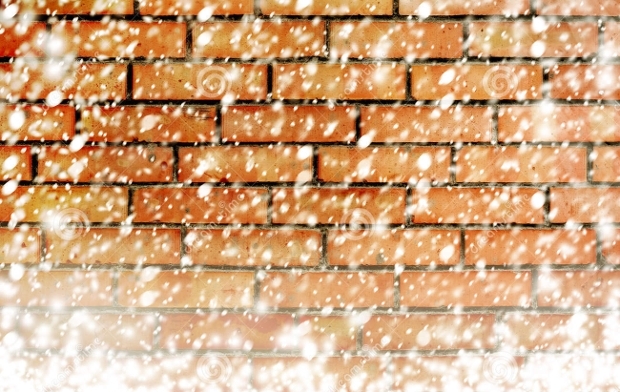 This texture is snow falling over a red brick textures wall, which is perfect to help you create a beautiful background. 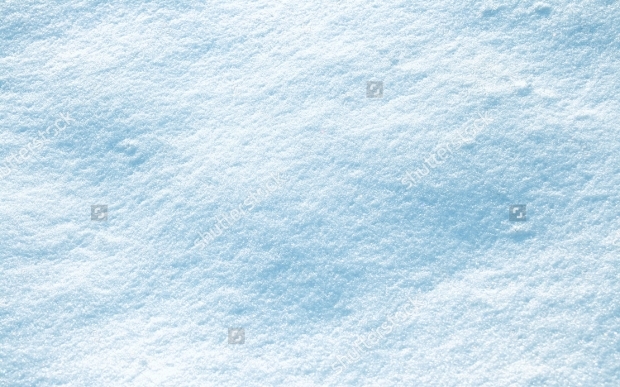 This texture is a texture of snow on the floor with a blue tint in order to give a cold and wintery feel to your project. 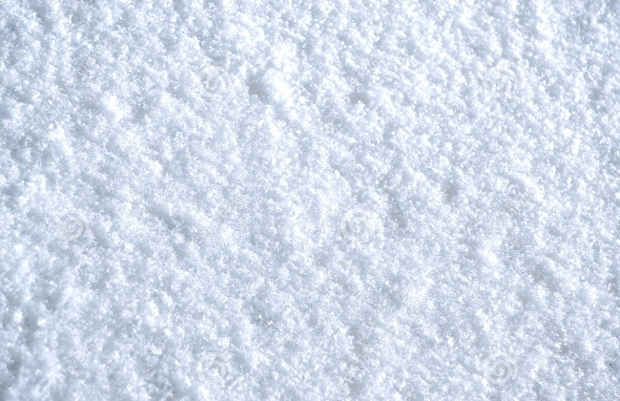 This snow texture is a high resolution texture of snow in order to create a beautiful snow texture for a number of different projects. 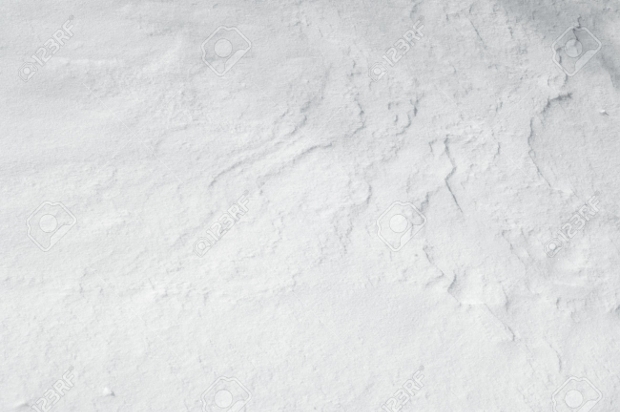 This snow design is of very loose powdered snow on the floor, it is completely seamless so that you can create large projects and small projects alike without being able to tell where the texture ends. 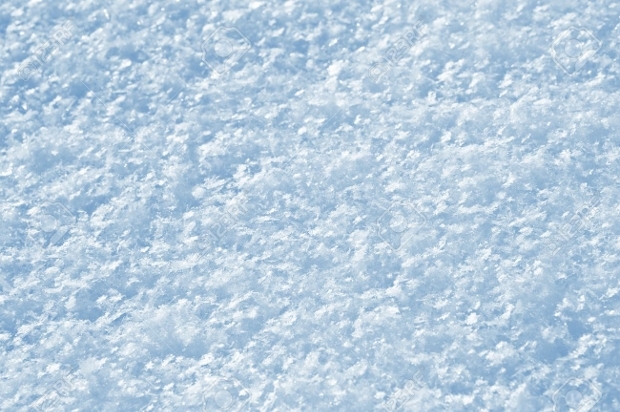 This list has been carefully created in order to give you the best snow textures that are available around the internet. 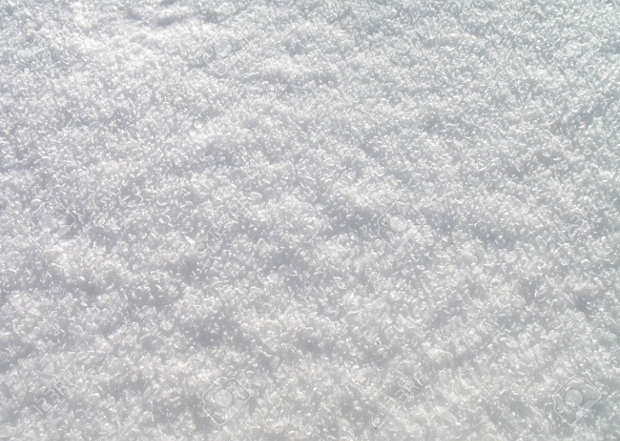 We hope that this list helps you with all of your snow texture needs. 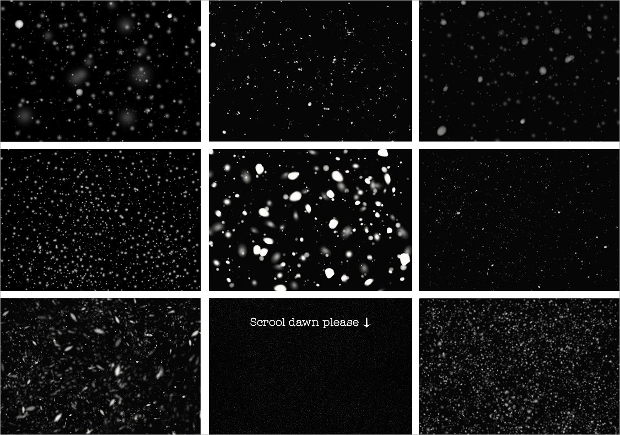 These designs can be used with many other texture designs to create the perfect image. 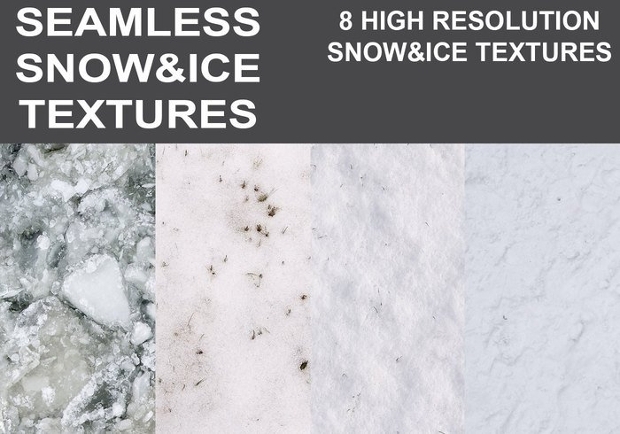 Snow textures do not simply need to be used on a festive design and projects; they can be used on conjunction with a wood textures and other textures in order to help you to create the perfect design of any project.